We are a well-known firm engaged in manufacturing, trading, retailing and supplying the finest quality SISW Direct Driven Fans Impeller. The thousand times proven direct driven centrifugal fans for The thousand times proven direct driven centrifugal fans for compact ventilations and air handling units. These centrifugal fans are provided in various sizes, dimensions and other associated specifications according to the various needs of customers. We are offering wide range of DIDW Direct Driven Forward Curved. The thousand times proven direct driven centrifugal fans for The thousand times proven direct driven centrifugal fans for compact ventilations and air handling units. We provide these rotor motors to our customers after precise quality tests. 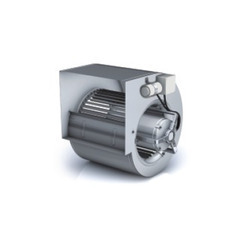 These rotor motors are manufactured using top grade material in accordance with market standards. 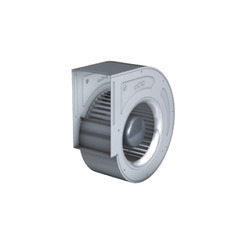 We are a well-known firm engaged in manufacturing, trading, retailing and supplying the finest quality Centrifugal Fans Double Inlet Double width. Best suited to compact ventilations and air handling units, offered centrifugal fans are designed with high precision using excellent quality basic material as per the set market norms. These centrifugal fans are provided in various sizes, dimensions and other associated specifications according to the various needs of customers. We are offering these centrifugal fans at the reasonable rates. 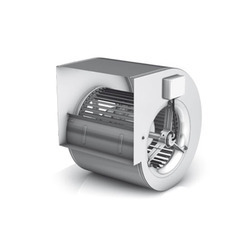 Looking for Direct Driven Centrifugal Fans ?